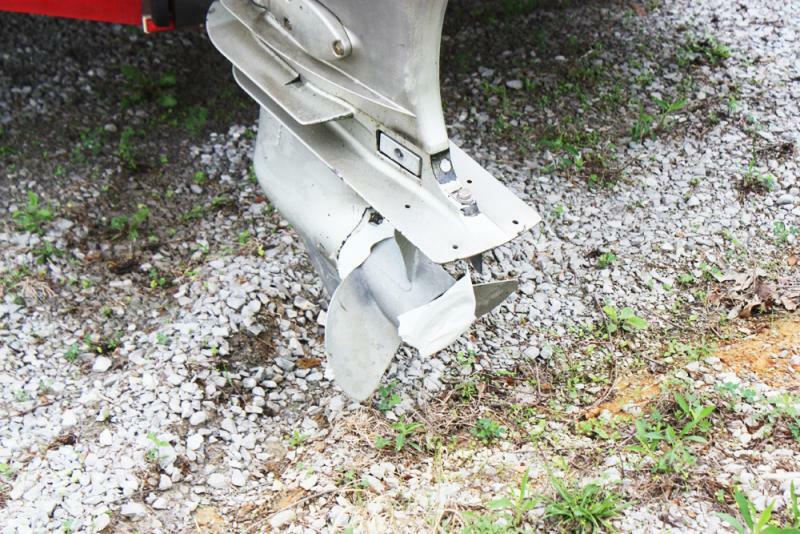 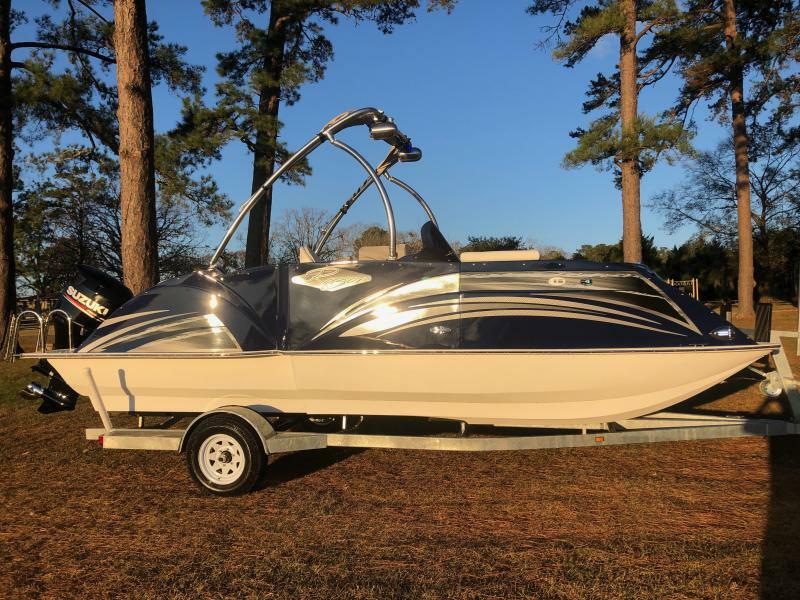 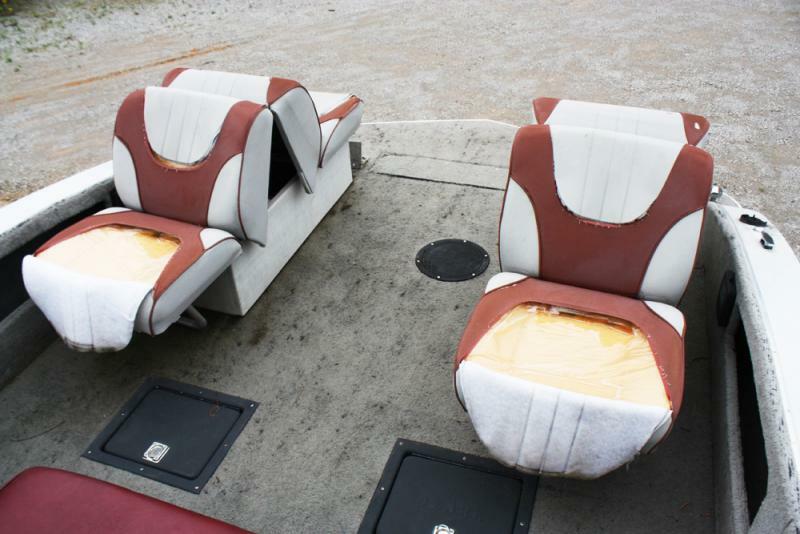 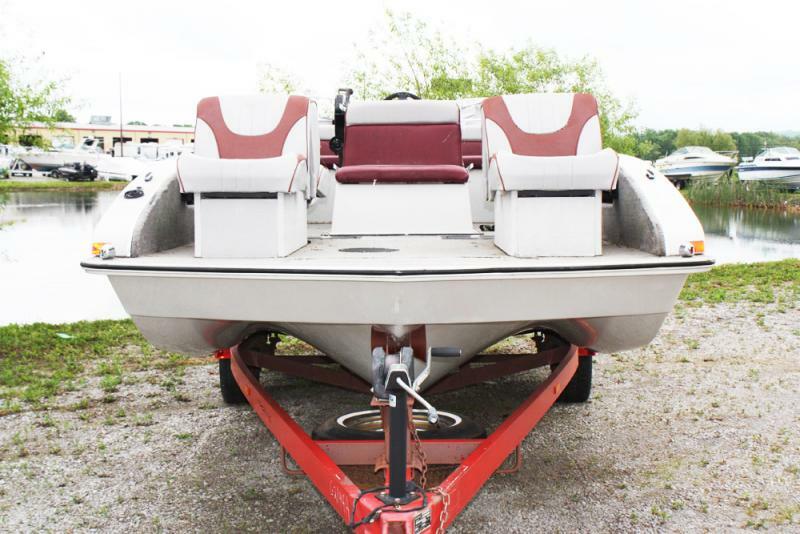 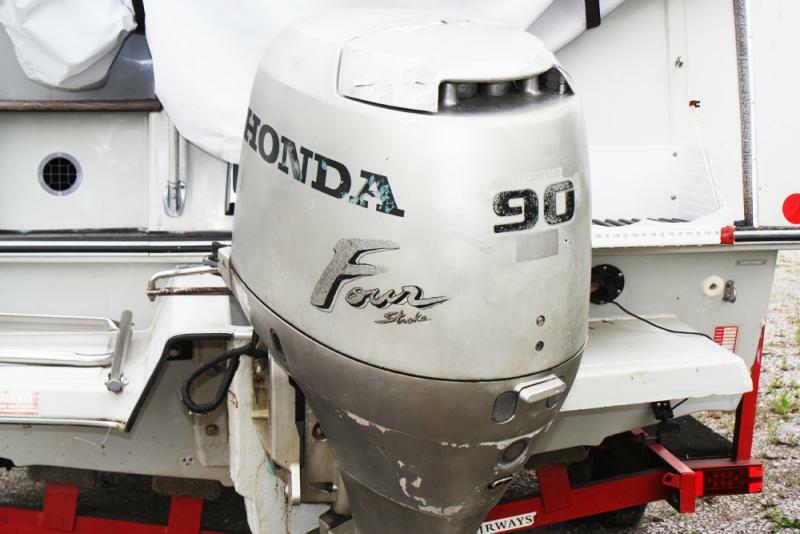 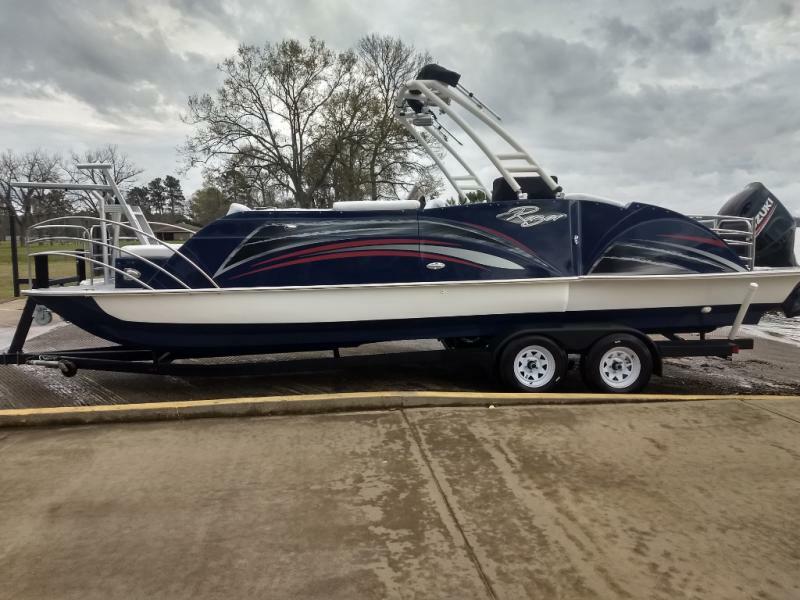 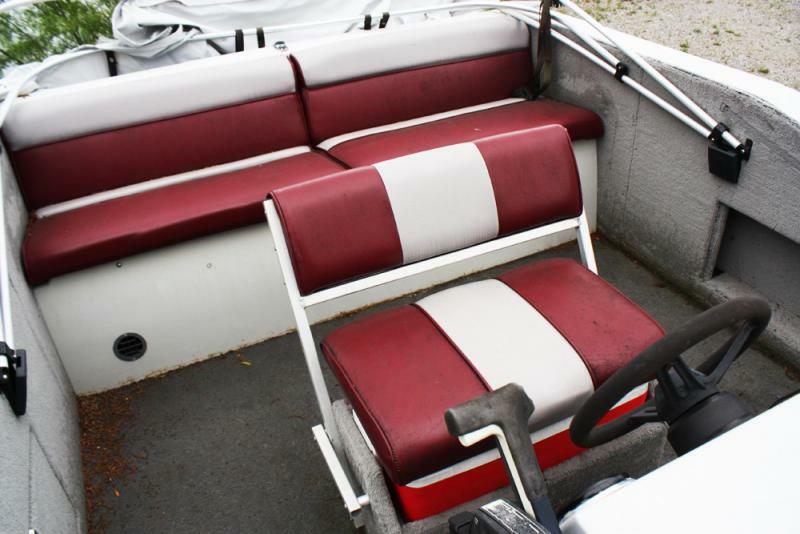 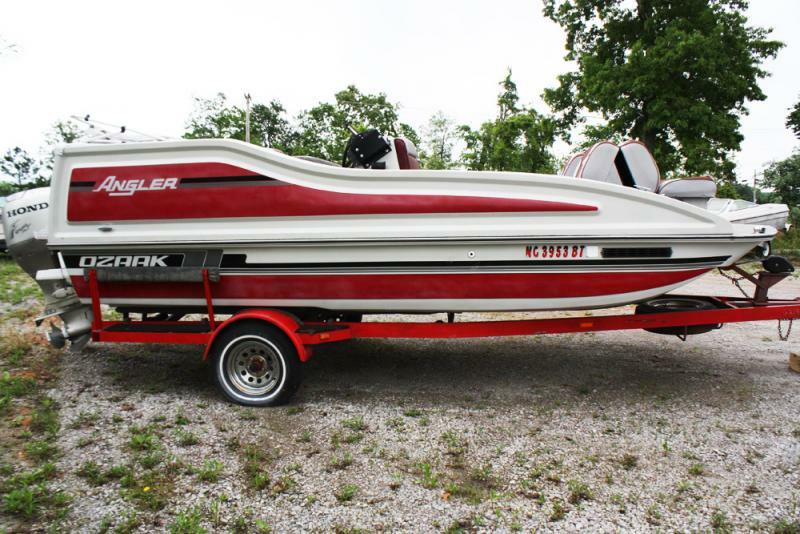 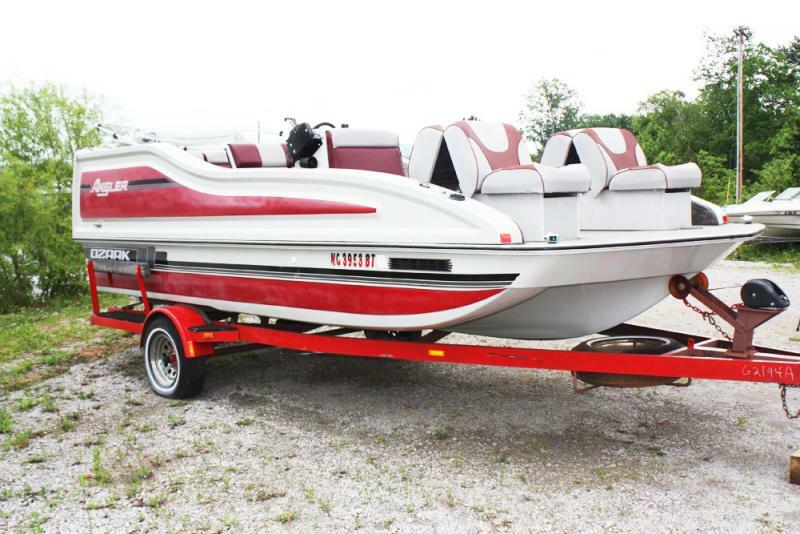 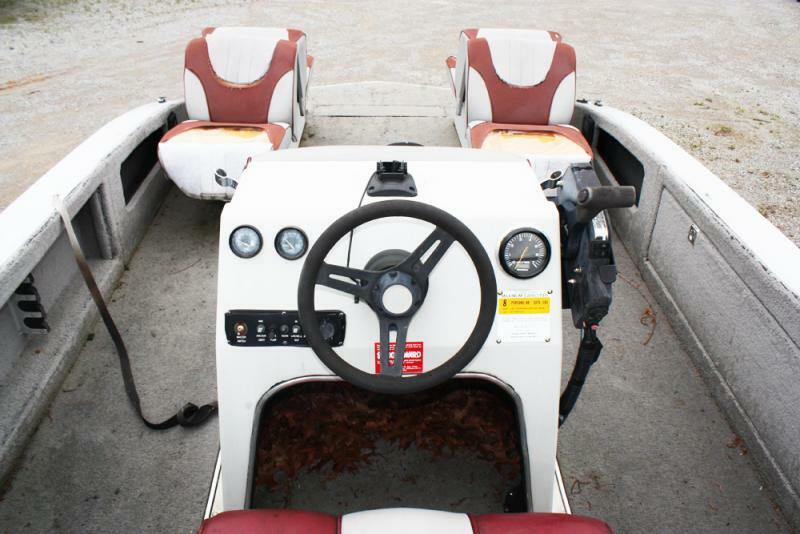 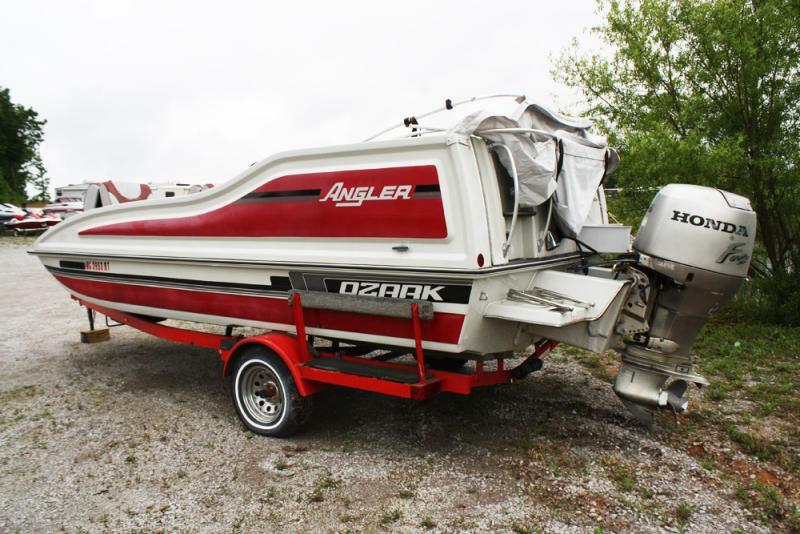 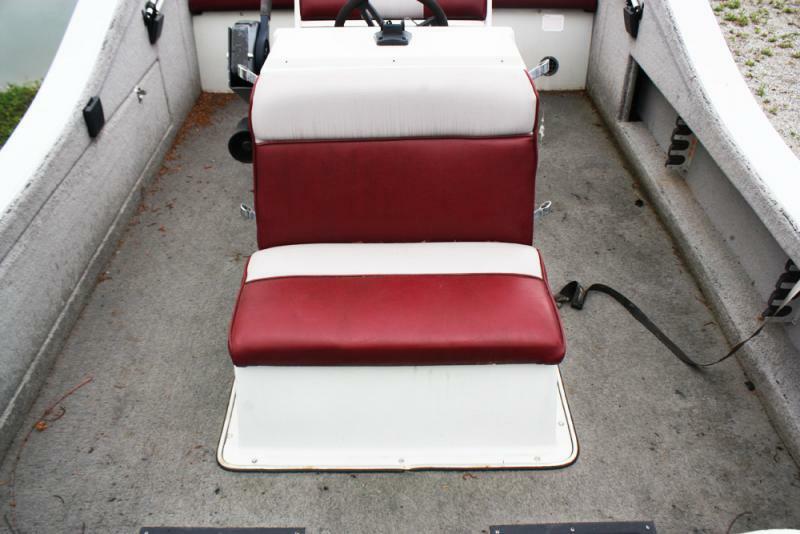 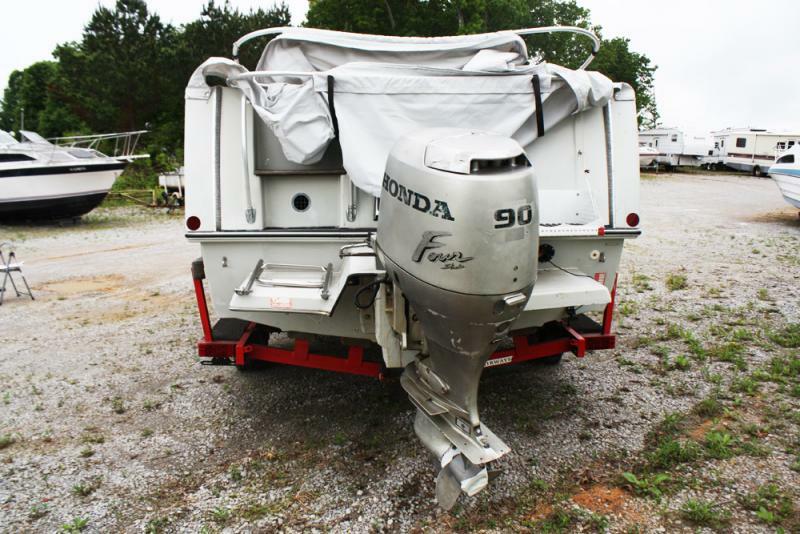 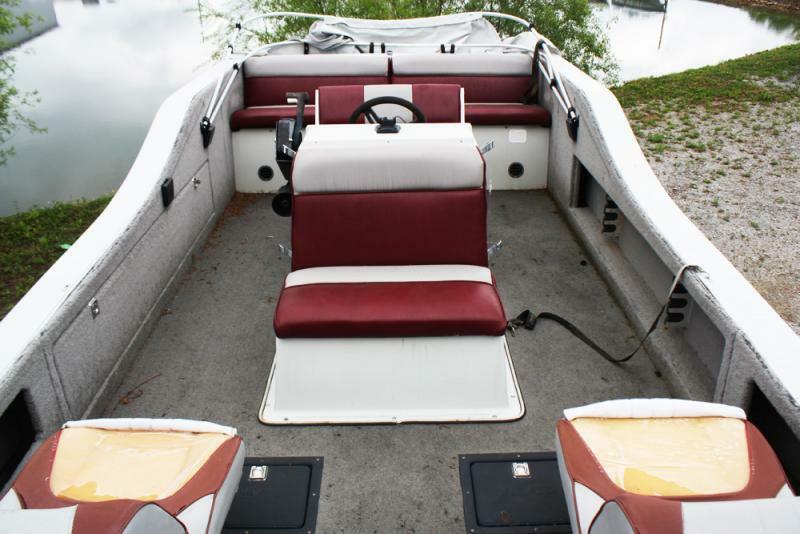 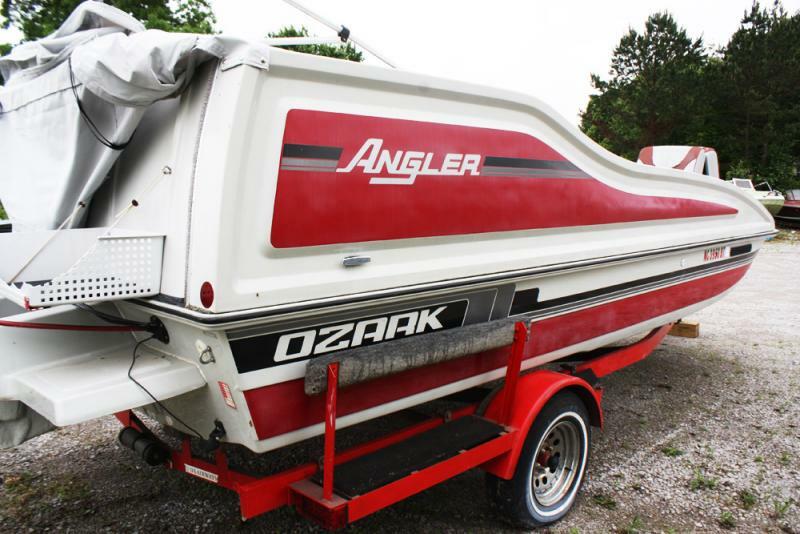 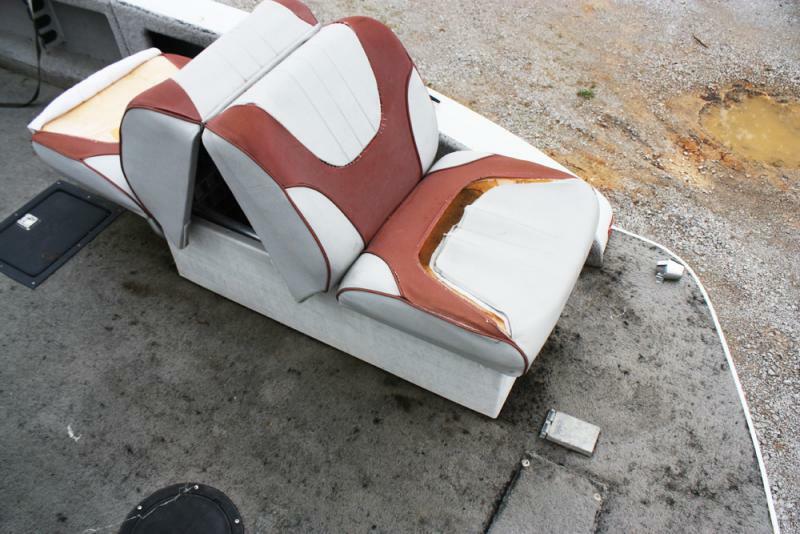 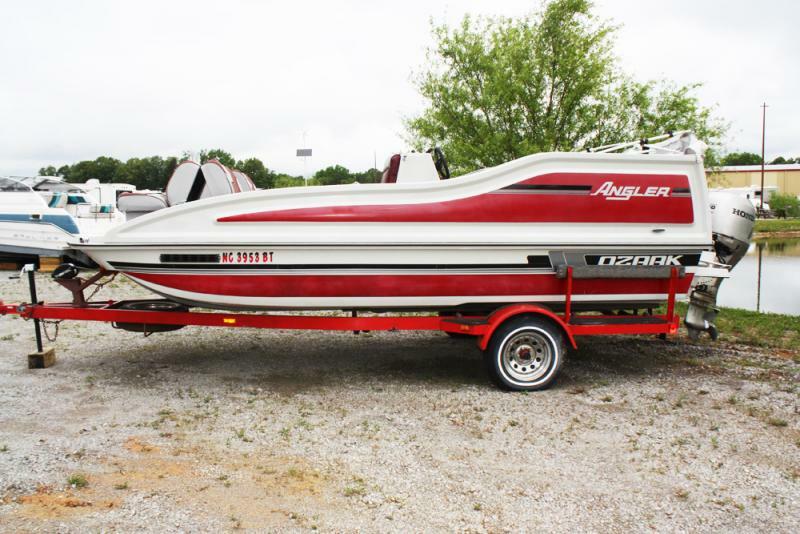 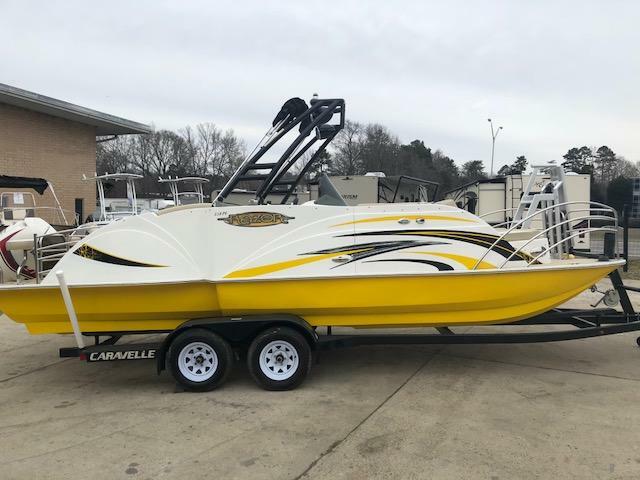 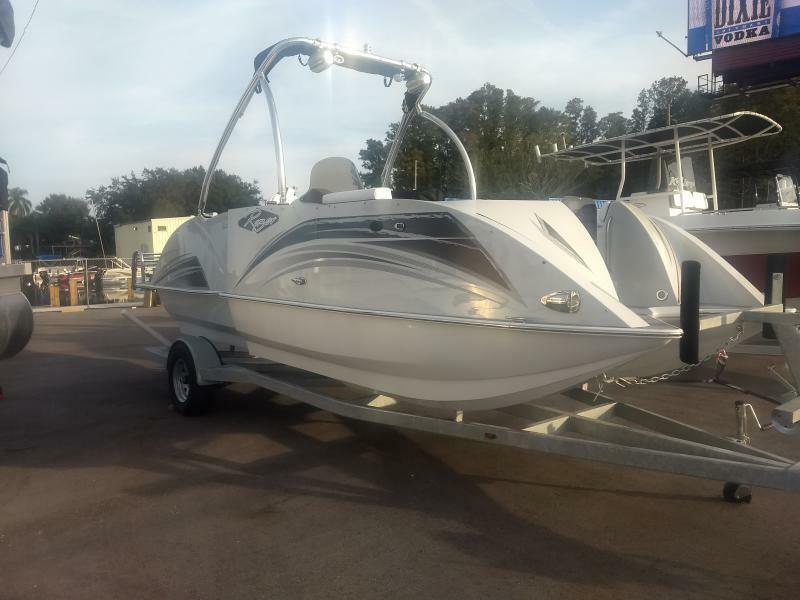 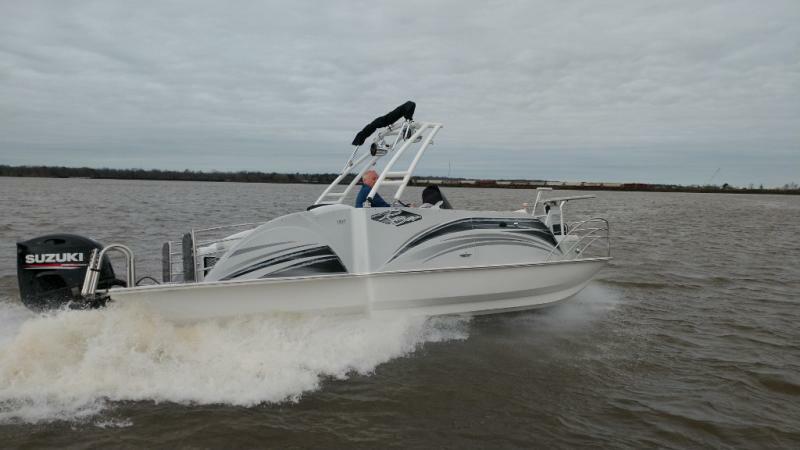 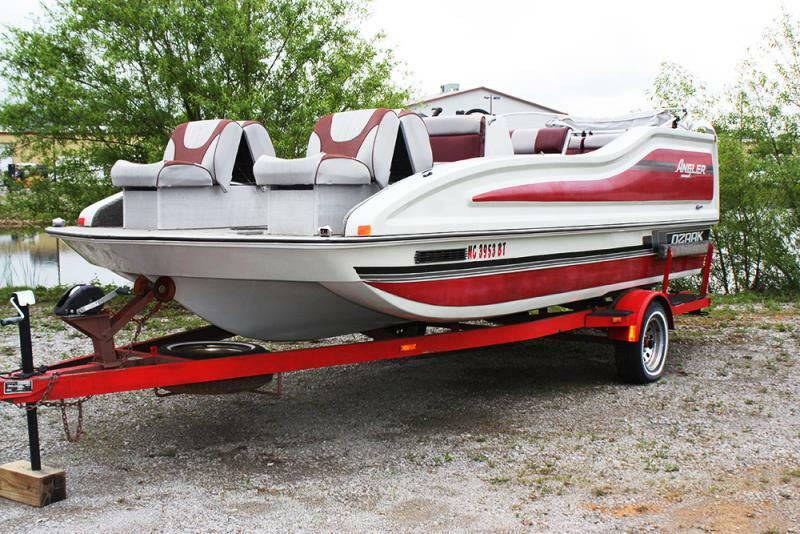 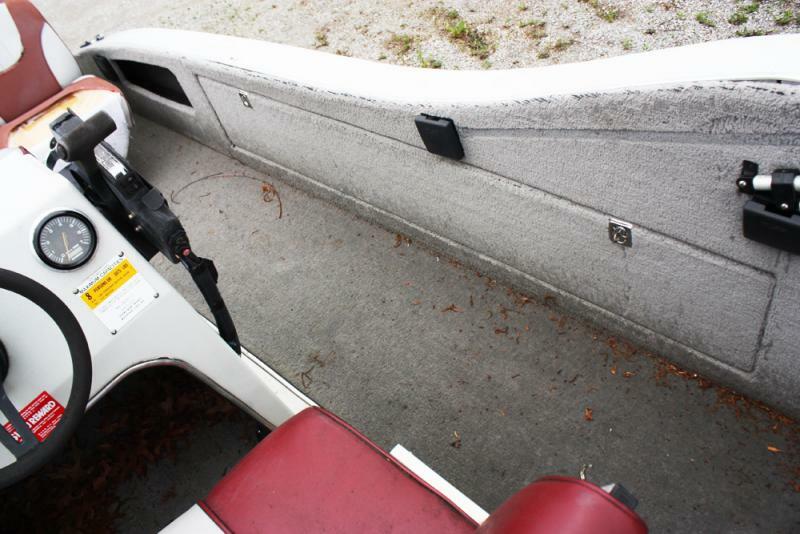 Check out this 1988 Ozark DB-20A Angler ready to hit the water! 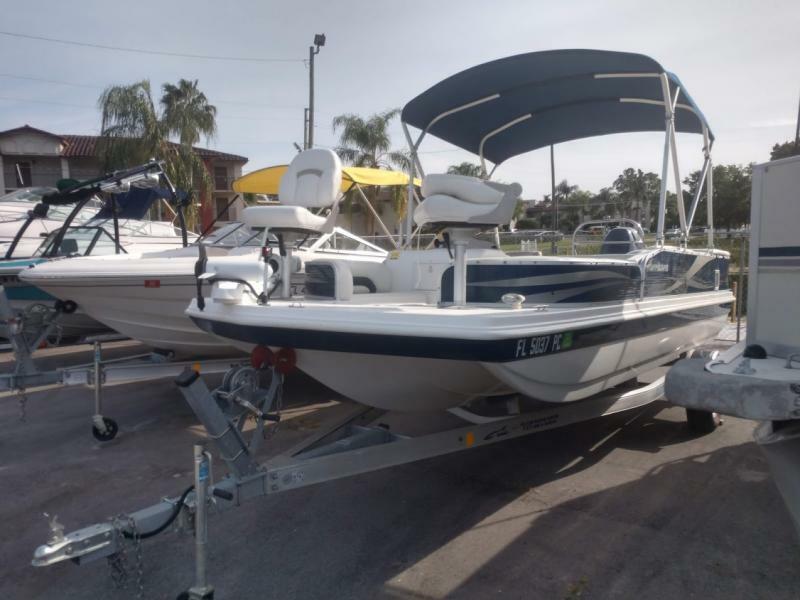 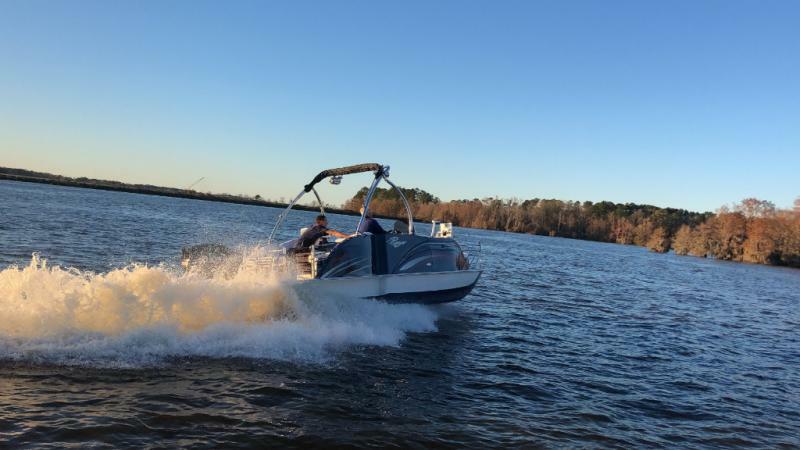 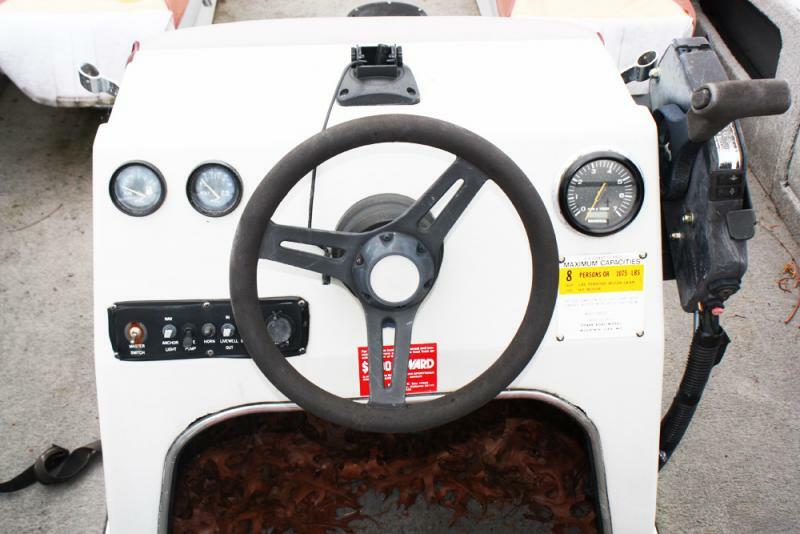 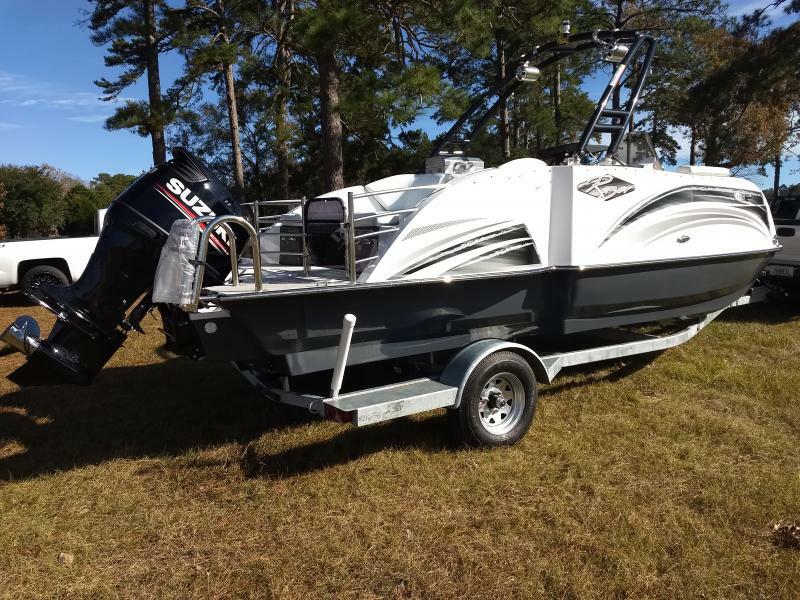 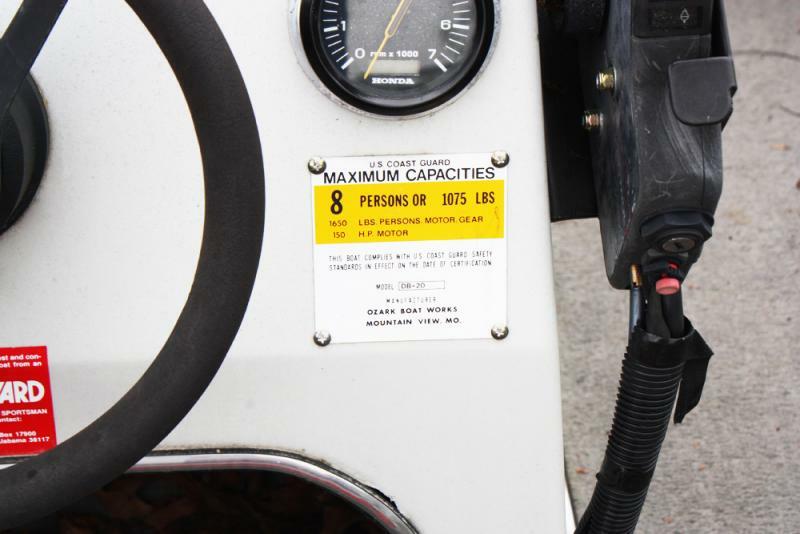 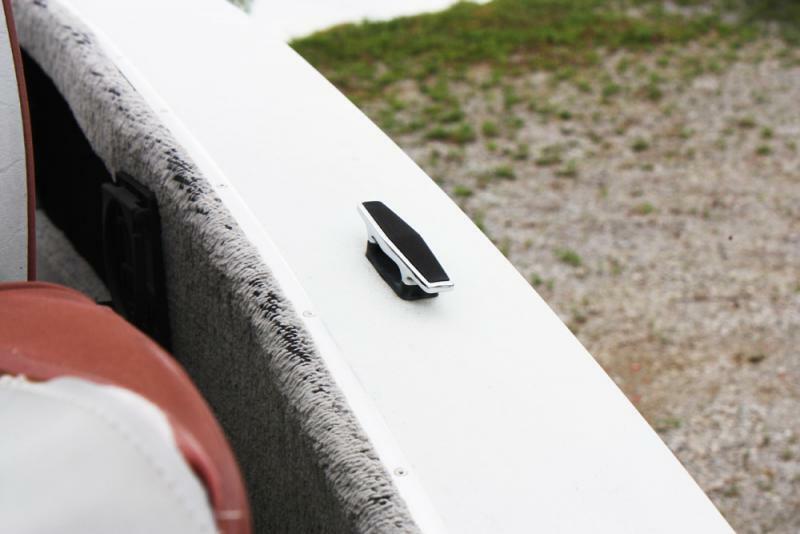 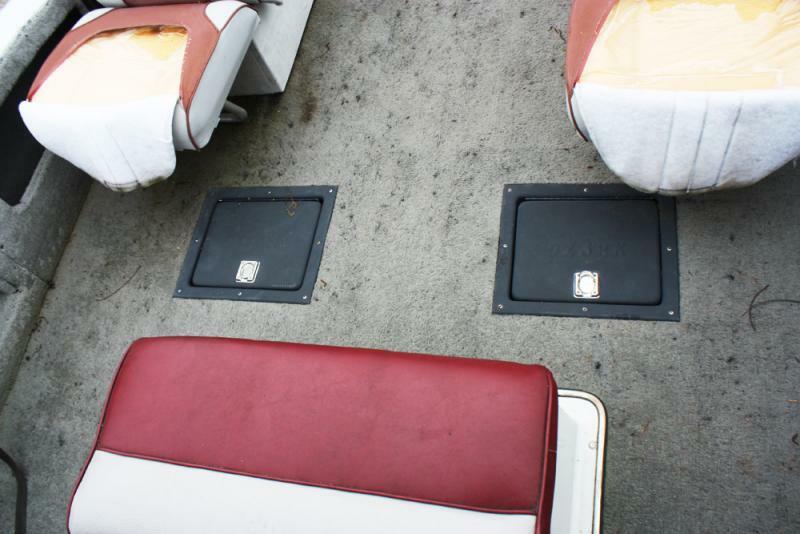 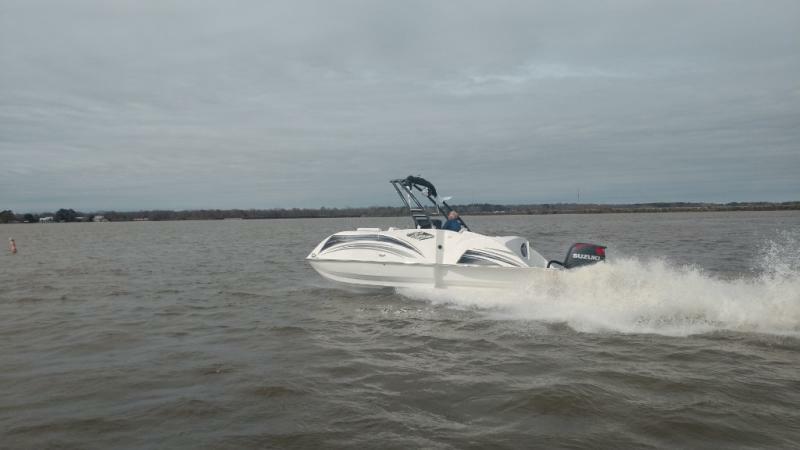 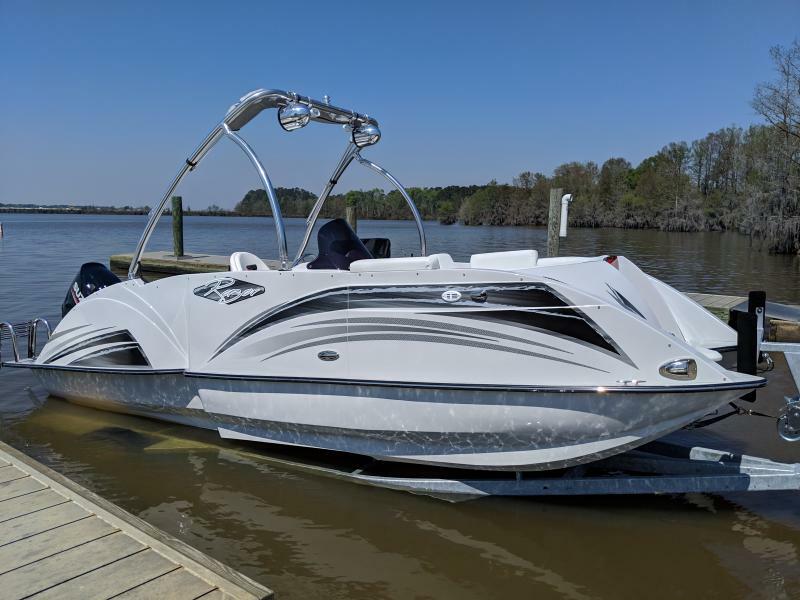 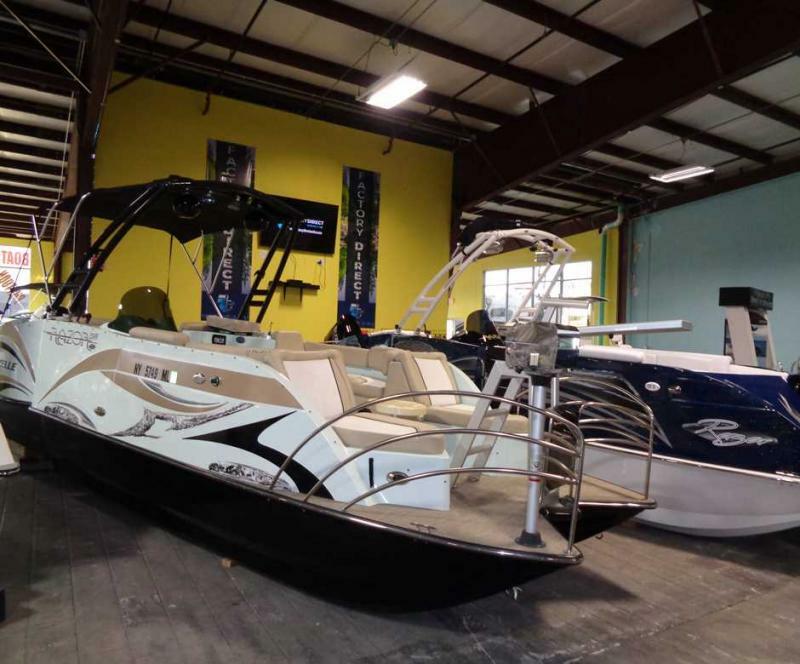 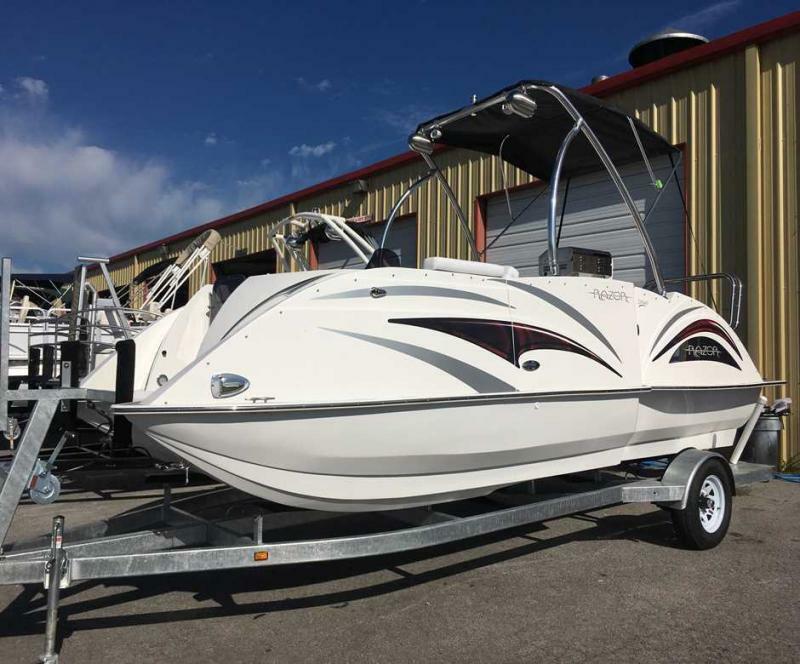 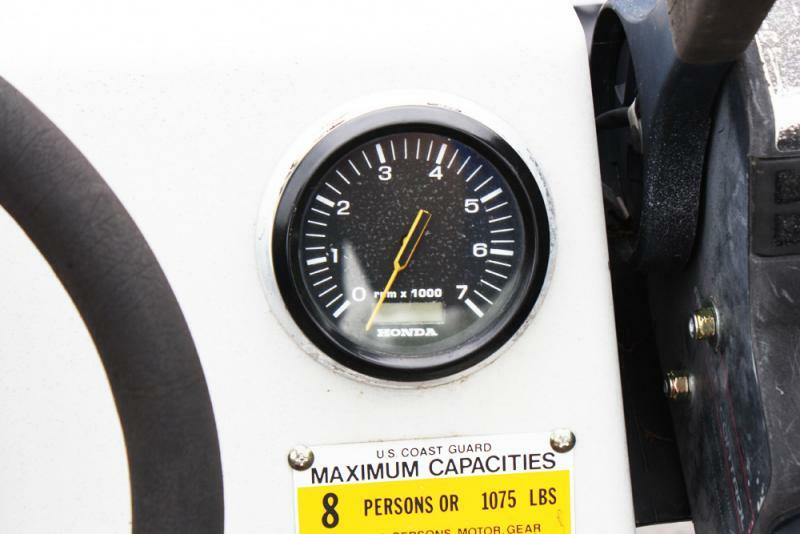 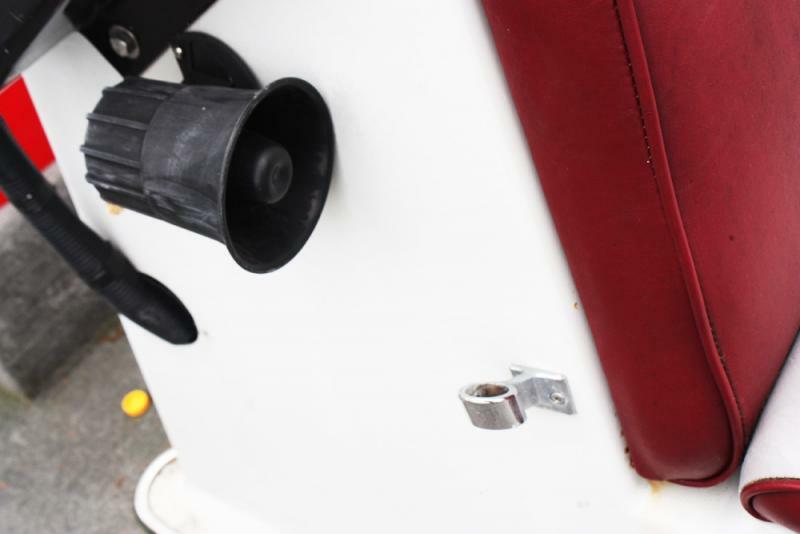 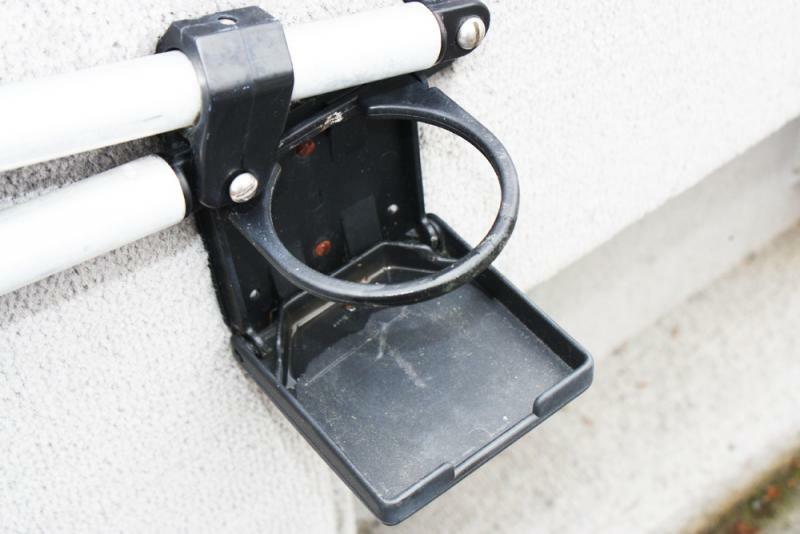 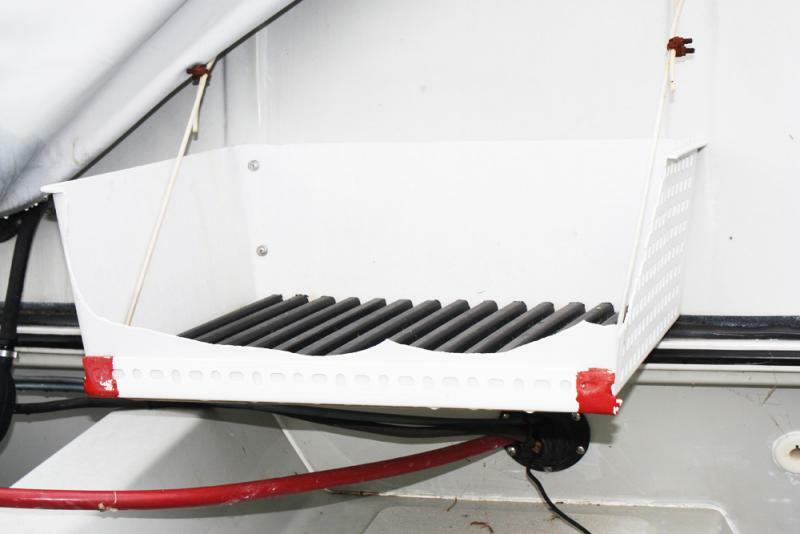 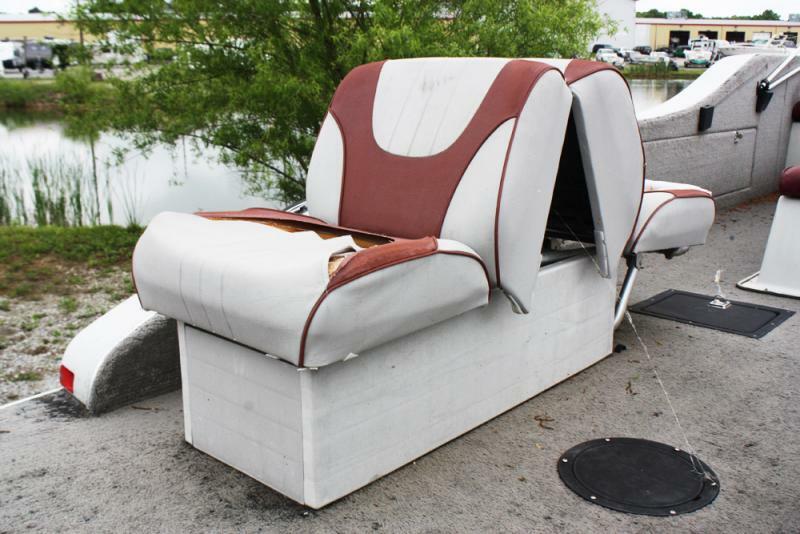 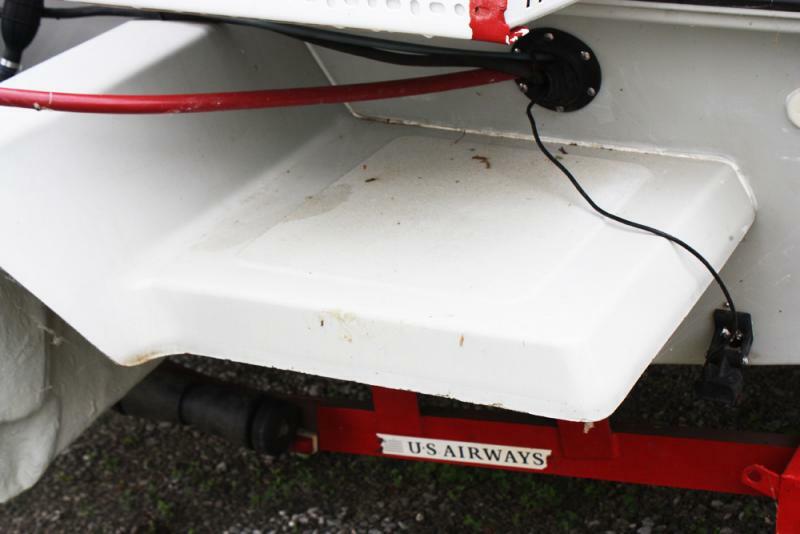 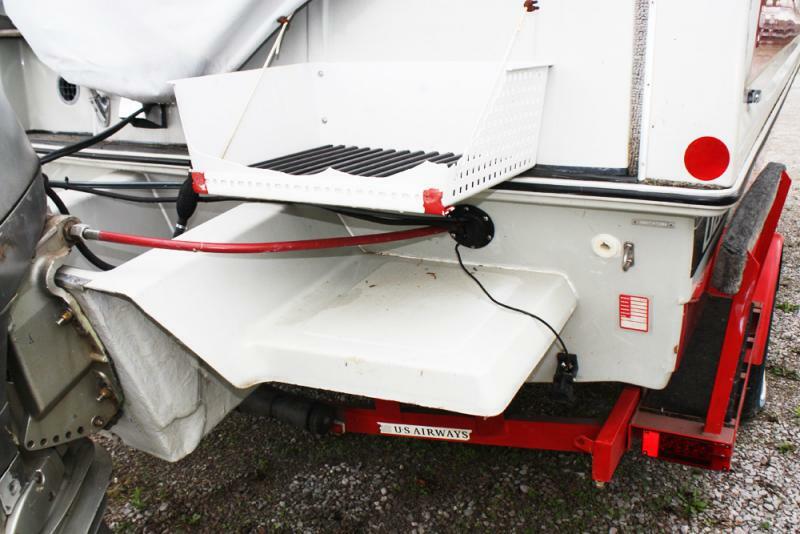 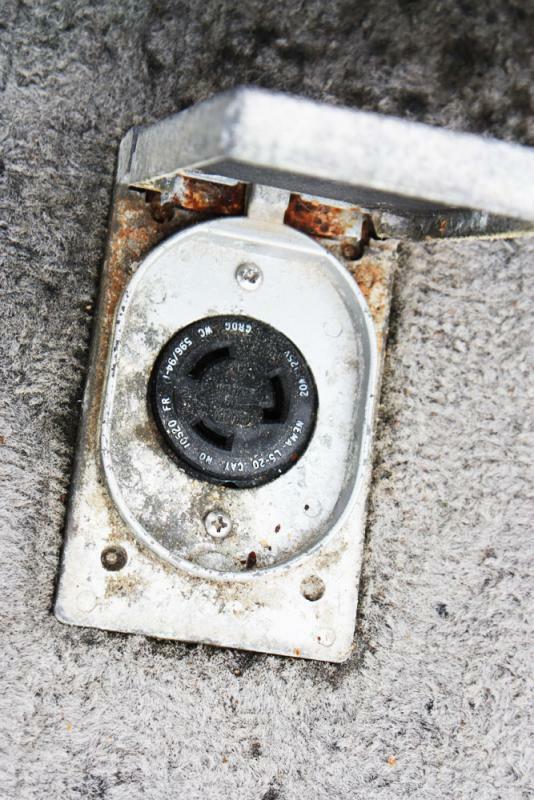 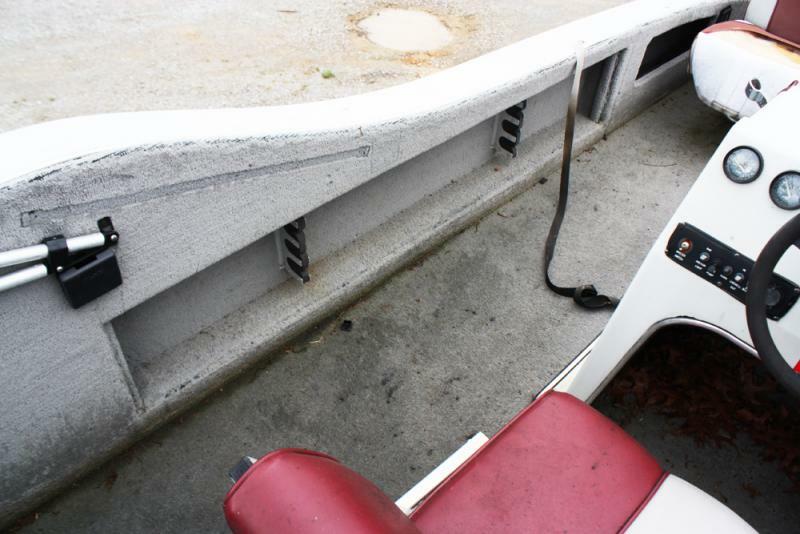 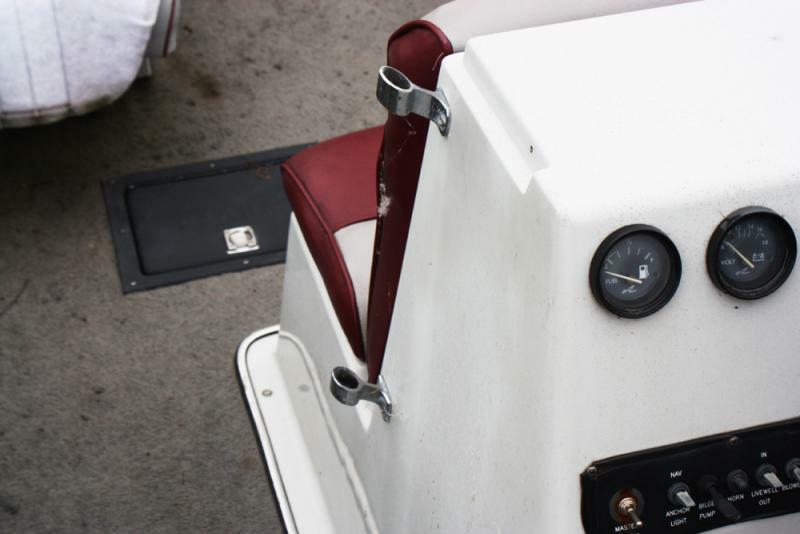 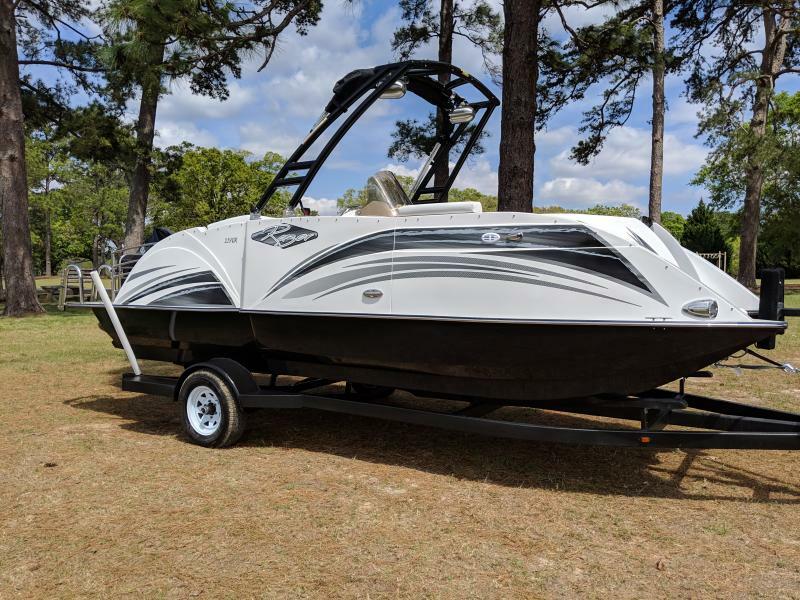 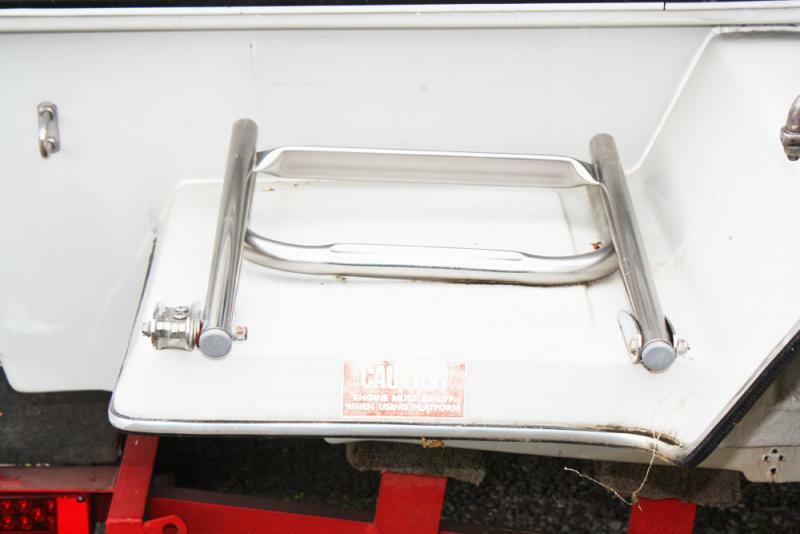 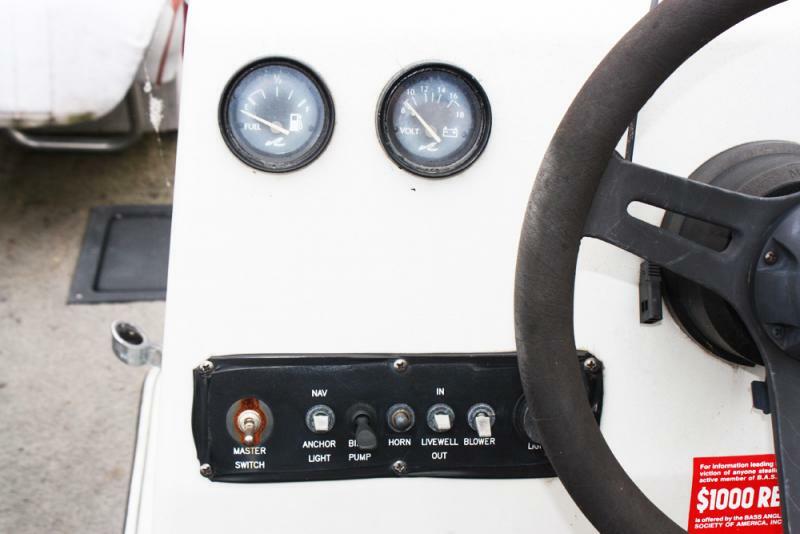 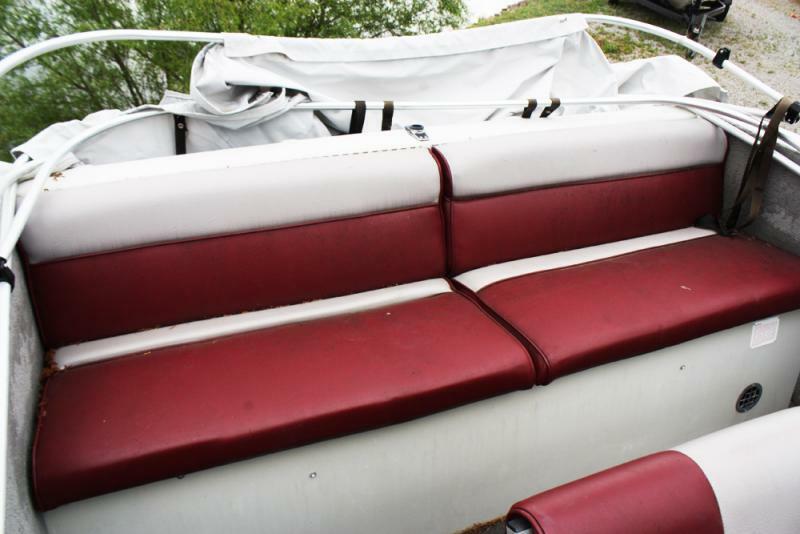 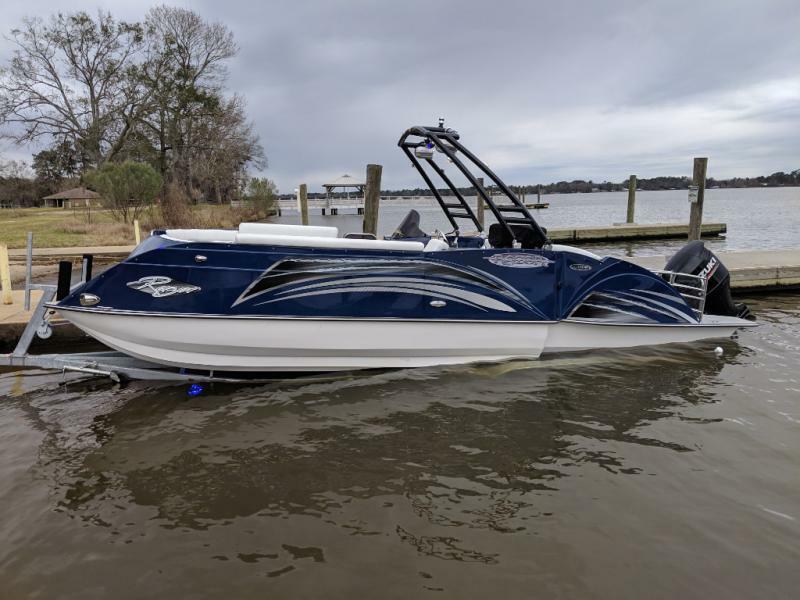 With features like a bimini top, live-well, auto bilge pump, gauge panel, rod holders and more! 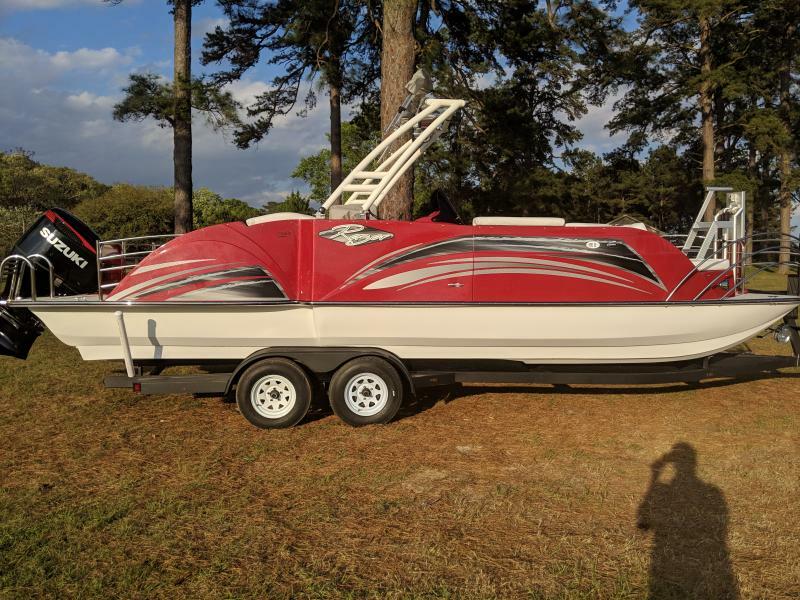 Please call or come by for more details!